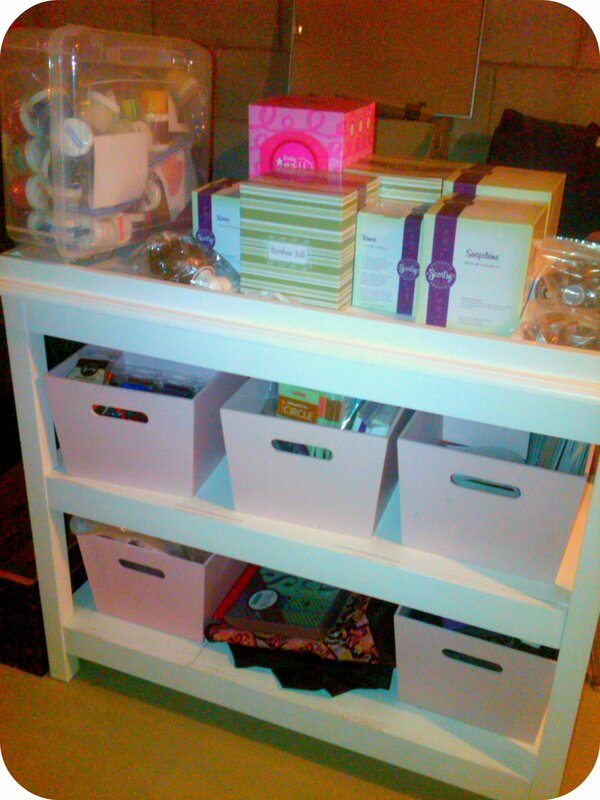 In my basement sits a beautiful lonely changing table that is no longer needed. I will not get rid of it because of the sentimental place it hold in my heart. But, what can you do with it? 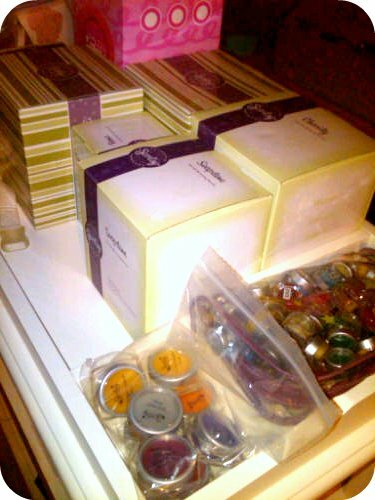 For sometime now, I've needed to do something to better organize my Scentsy inventory. So.....I decided to give that beautiful changing table a new life. 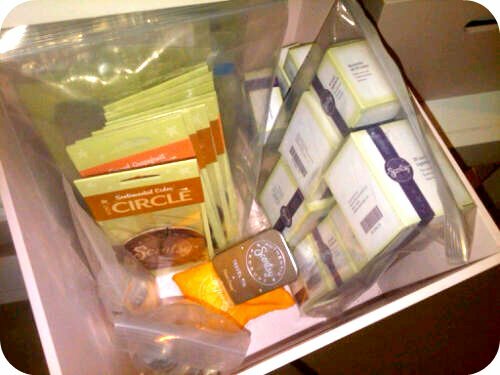 What once held a chubby little baby during diaper changes.....now holds Scentsy Warmer boxes. 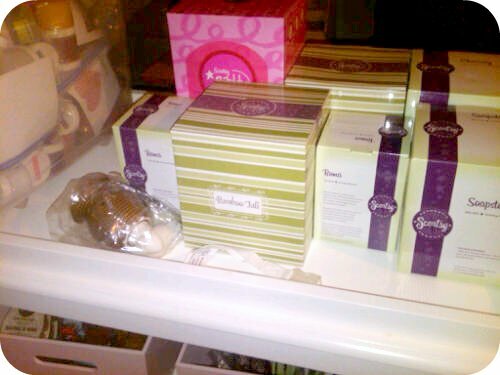 Where the wipes, lotions and powders once sat......now holds Scentsy testers full of lovely smells. The bucket that once held teeny tiny baby socks and shoes.....now holds Scent Circles, Travel Tins, and Light Bulbs. Just because something no longer serves it's original purpose.....doesn't mean it still can't be useful and loved!